If you’ve ever been lucky enough to try Korean cuisine, you’ll probably think it’s some of the best food in the world – like I do! Although it’s really hard to pick just one dish, I have to say Korean friend chicken is my absolute favourite!! 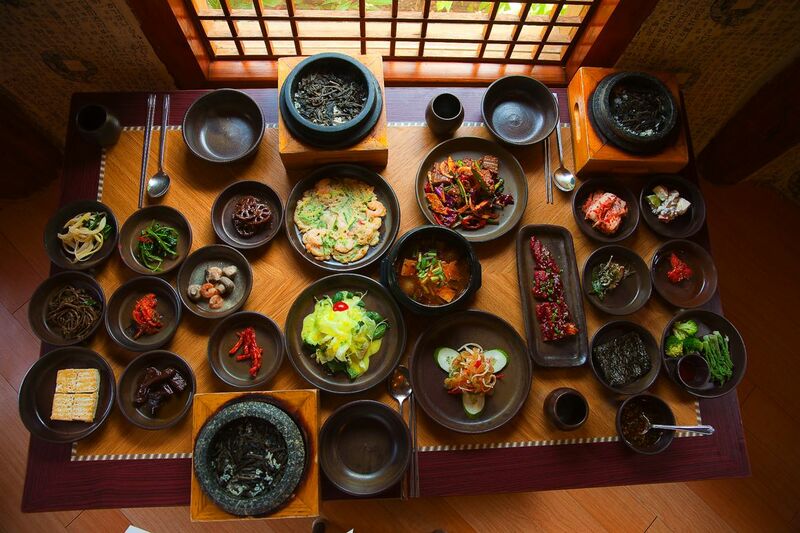 What is your favourite Korean food? Share photos if you can to make all of our mouths water! My favorite korean food is bulgogi.